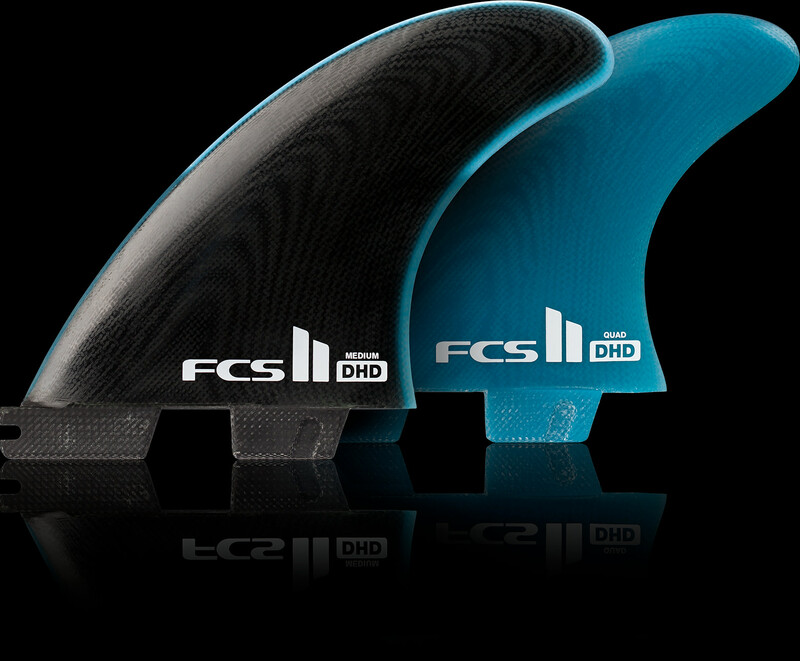 Versatile performance fin ideal for controlled manoeuvres in critical sections. 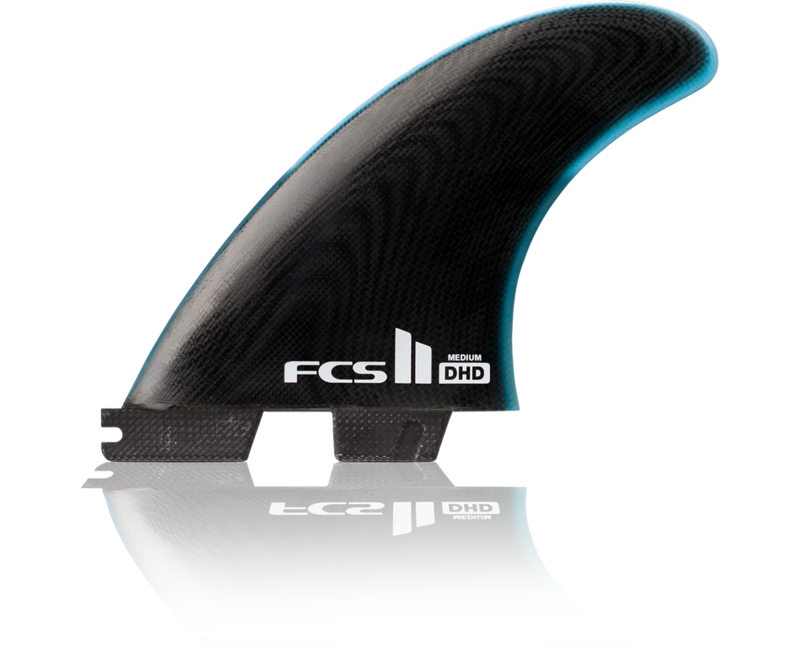 Machine cut from layered fiberglass, Performance Glass (PG) fins have a rigid, highly responsive flex pattern that’s generally isolated towards the tip of the fin. 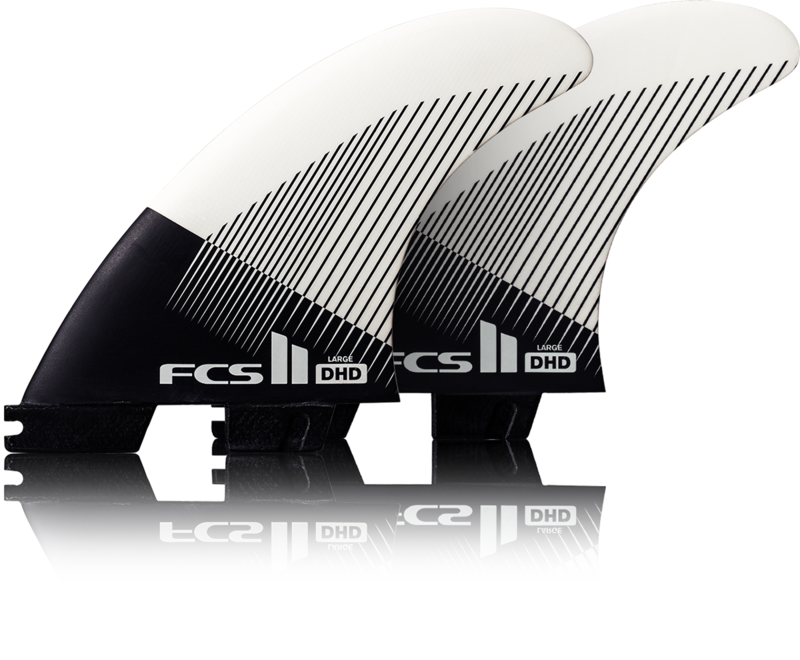 This construction is widely used by pro level surfers because the integrity of the flex is maintained under immense force, and in the most extreme of conditions and situations. Performer Medium Quad Rear Template features an 80/20 foil providing a consistent feel and quick response when entering into a turn. 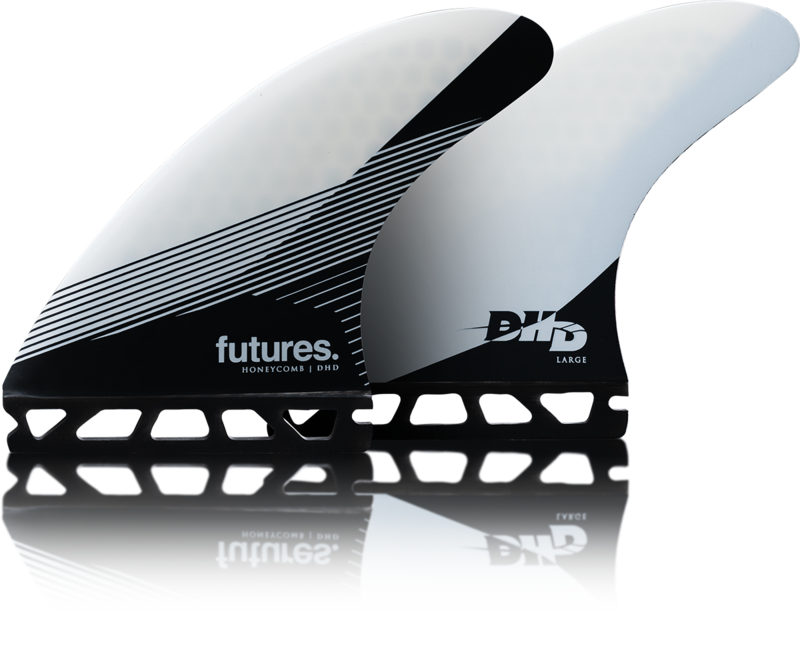 Sitting at the higher end of medium in size, this fin has a little extra area in the base providing great drive, while the elongated narrow tip offers a nice balance of hold off the bottom versus release off the top. 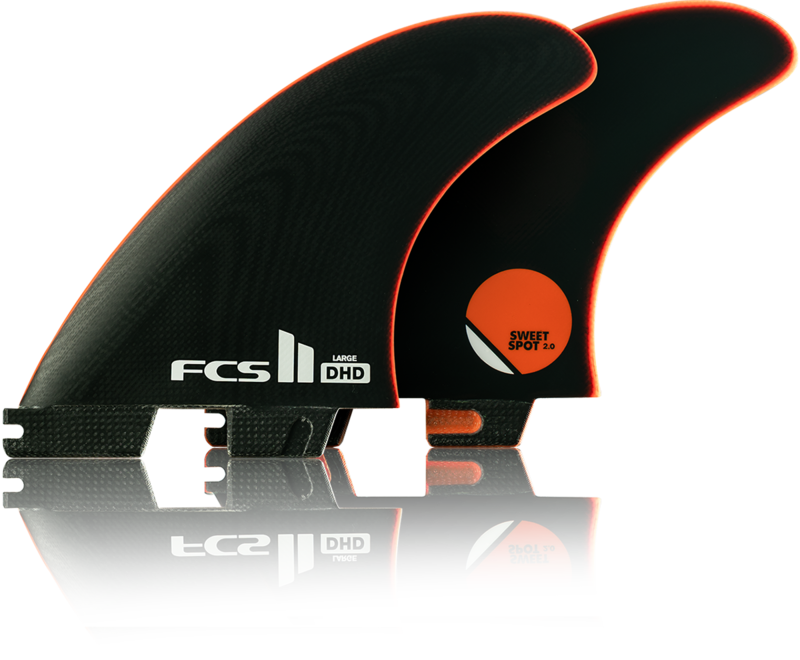 This fin is designed to be used exclusively with the FCS II Fin System FCS II Fin System, and will not fit in the traditional FCS Dual Plug System. OR Chat to us online.